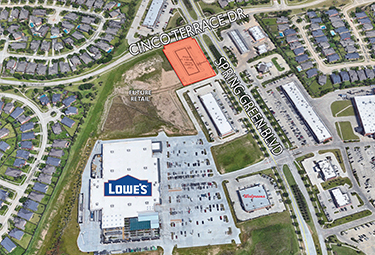 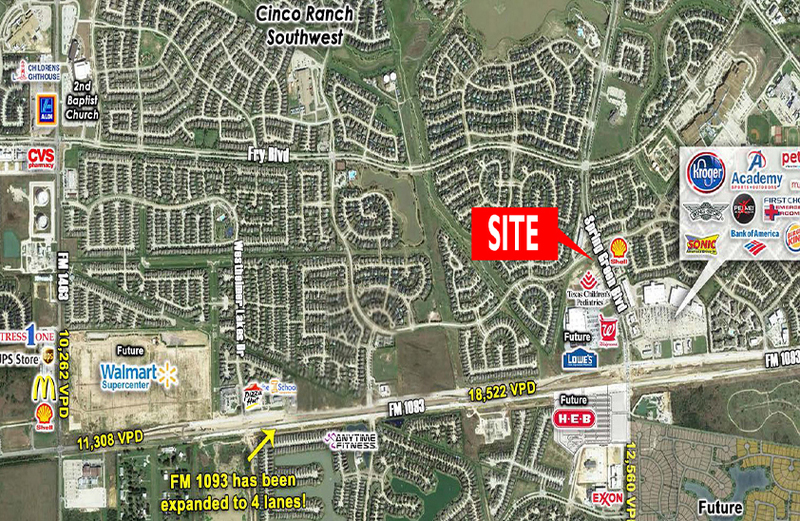 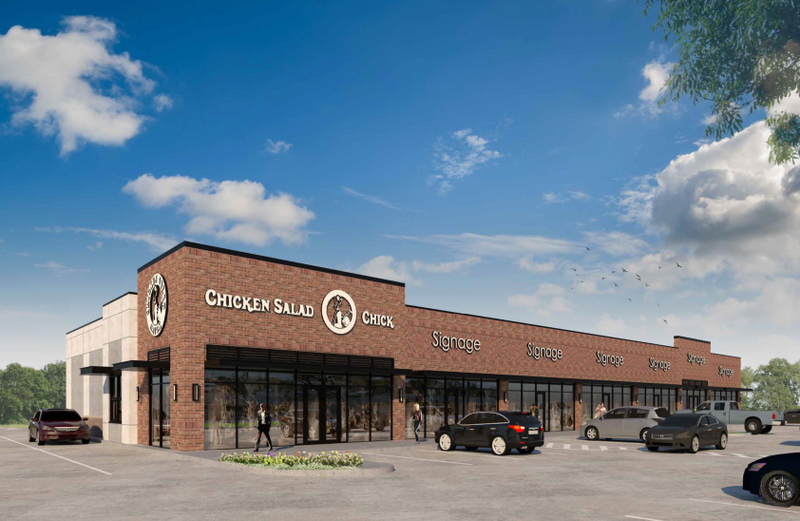 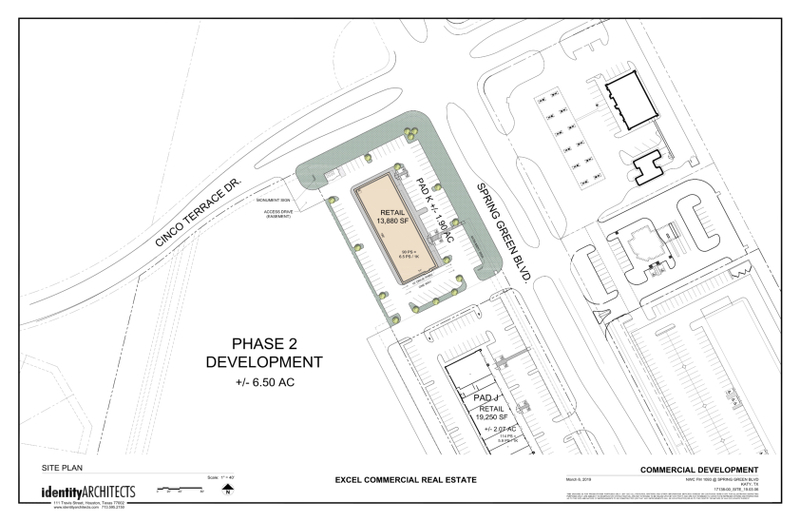 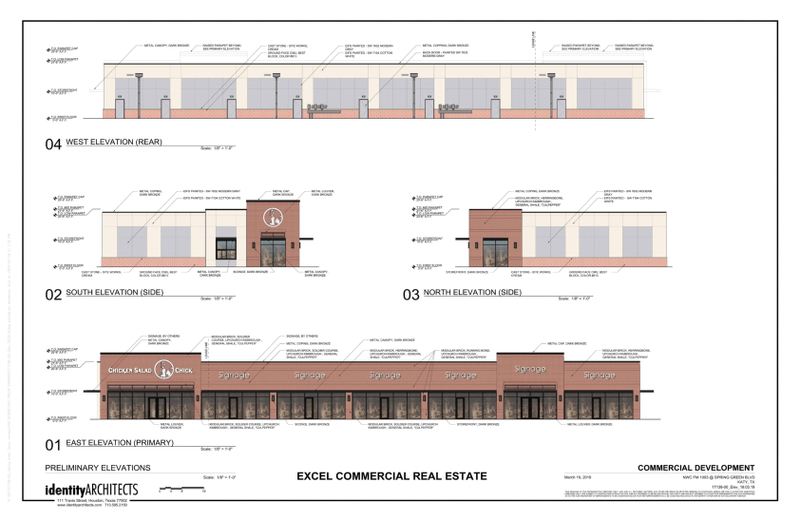 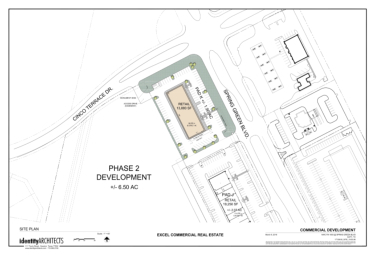 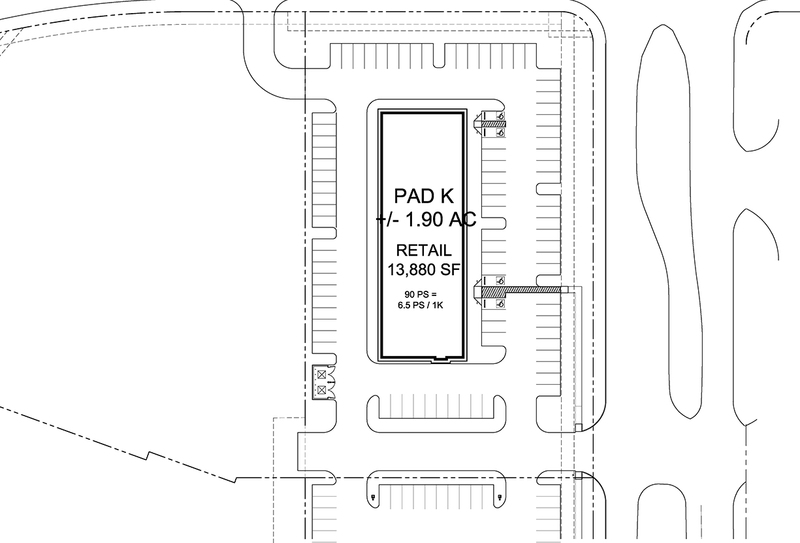 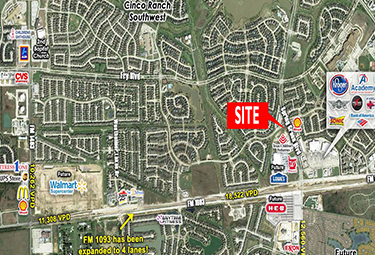 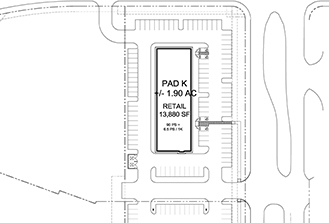 A future retail center in Cinco Ranch is expected to be completed in Q3 2019. 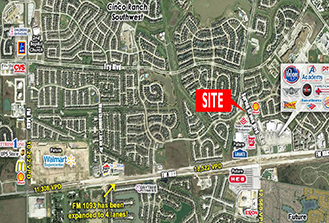 The site is located off of FM 1093 on the Southwest corner of Spring Green Boulevard and Cinco Terrace Drive. 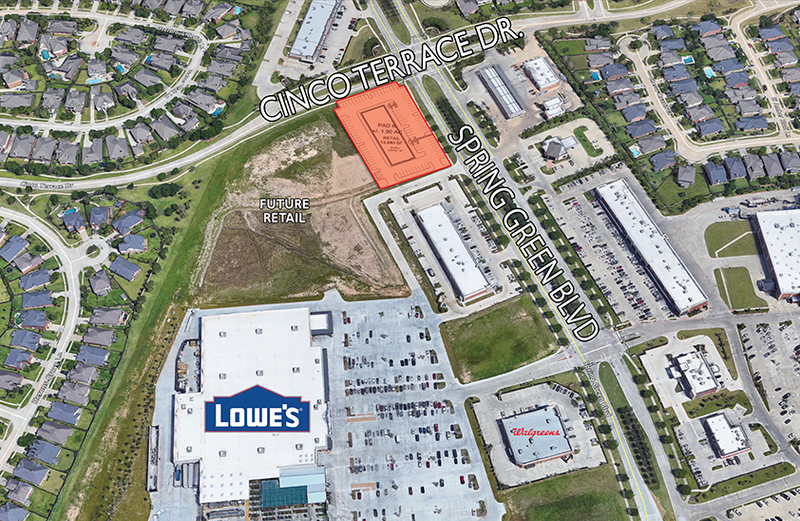 It is directly next to the new Lowe’s Home Improvement, and it is across from the Kroger / Academy anchored shopping center. 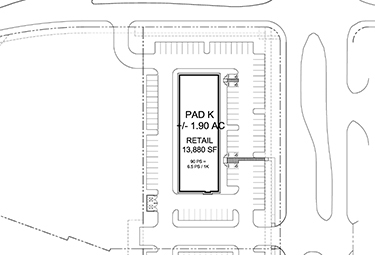 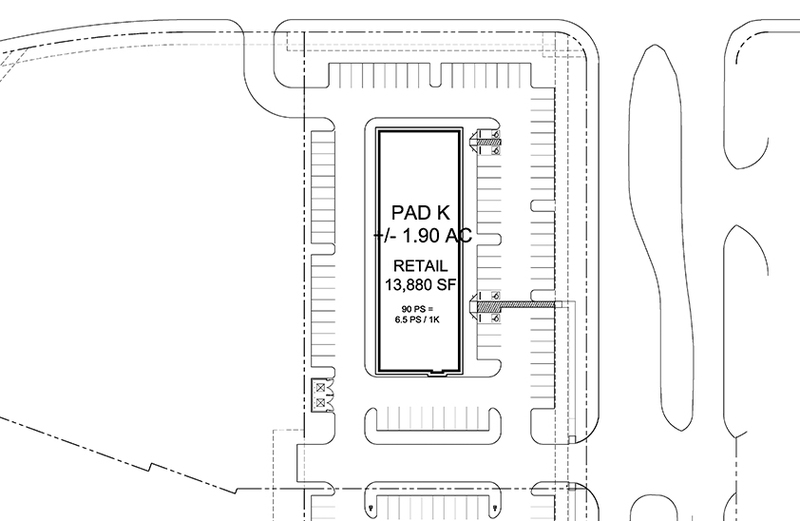 Approximately 13,880 SF is available. 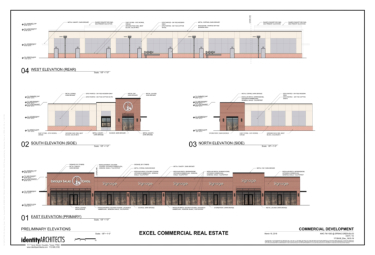 Please contact Dana Thompson for more information and pricing.